I live for flat sandals, forever chasing after the bambinos. I'll take 4 & 6, please! So nice! 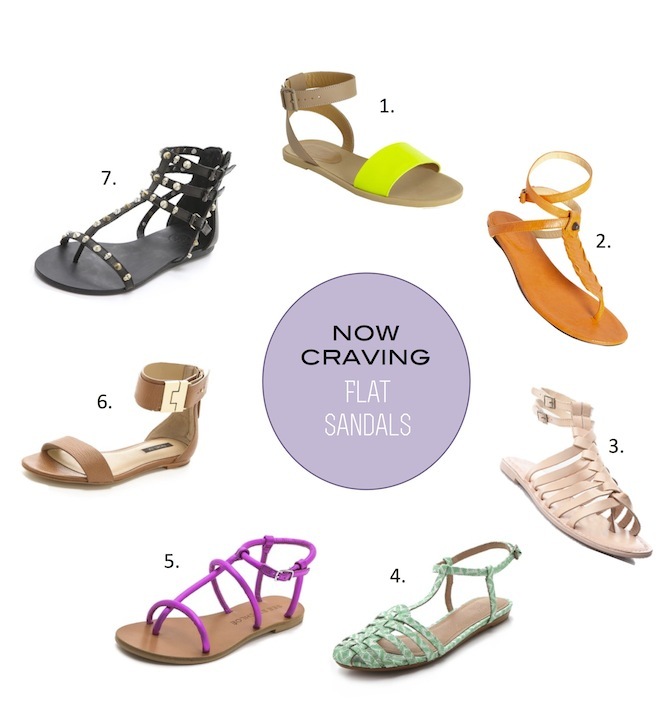 If only sandal weather would stick around... Love numbers two, three and five! Great picks, as always! P.S. 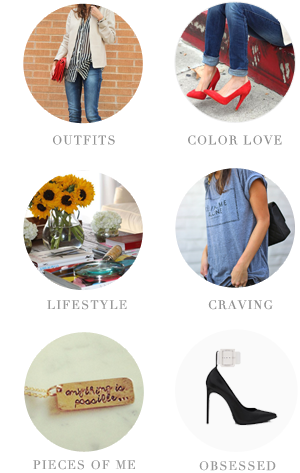 Scurry on over to Rhymes With Fashion to enter my GIVEAWAY! mmm 1,5 & 6 are my favs! I'm loving flat sandals with the ankles strap for the summer. It's makes flats seem a little more interesting and dressed up.